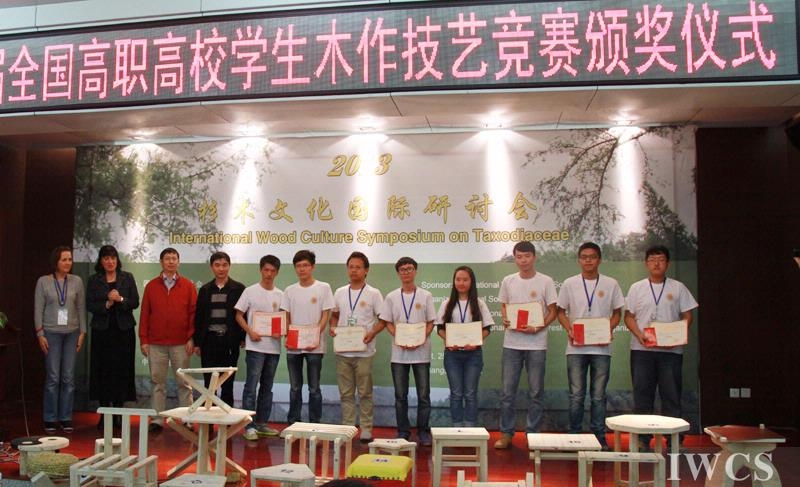 The 2nd National Vocational & College Student Carpentry Skills Competition, hosted by the International Wood Culture Society (IWCS), was held in Changsha on Oct. 27, 2013. It was co-organized by the Central South University of Forestry Science and Technology. 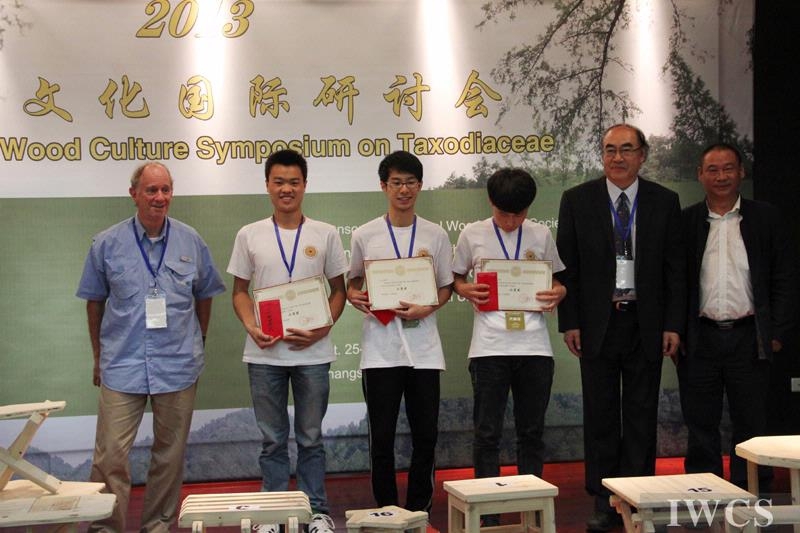 Concurrently with the 2013 International Wood Culture Symposium on Taxodiaceae, a competition was held on making wooden stools using Chinese fir. 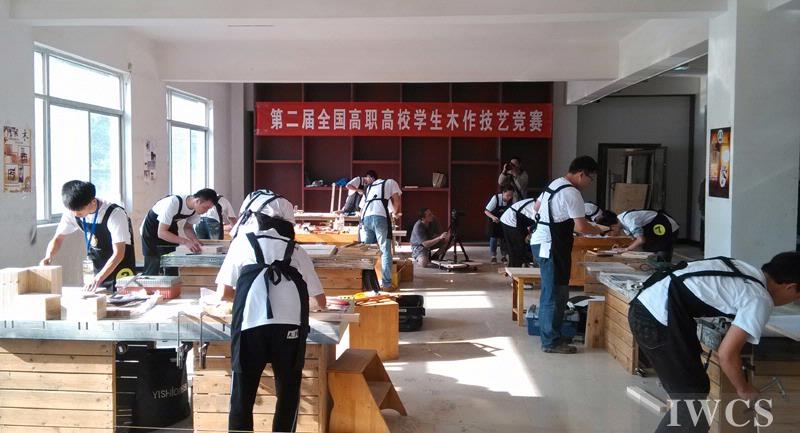 The aim of the activity was to promote the culture of traditional Chinese woodwork, to display and improve vocational & college students' hand carpentry skills, and inspire creativity and passion for carpentry among students. Applications for the competition opened in July this year, the competition theme was confirmed in September, and design drawings were submitted a week before the competition. Sixteen students from four vocational schools and eleven universities came together on Oct. 27 to show their talents. During the four-hour competition, the students completed a variety of creative work using saws, chisels, axes, planes, using snap lines, drills, and making mortises. Later during the assessment, every competitor explained to the audience their ideas and purposes, and the functions, features and technical difficulties of their work. The judges were Professor Yang Ping from the faculty of education, Kumamoto University in Japan; Mr. Yang Jinrong , director of the Jiangsu Gongmei Hongmu Culture & Art Institute; and Professor Li Zhen from Tongji University College of Architecture and Urban Planning. 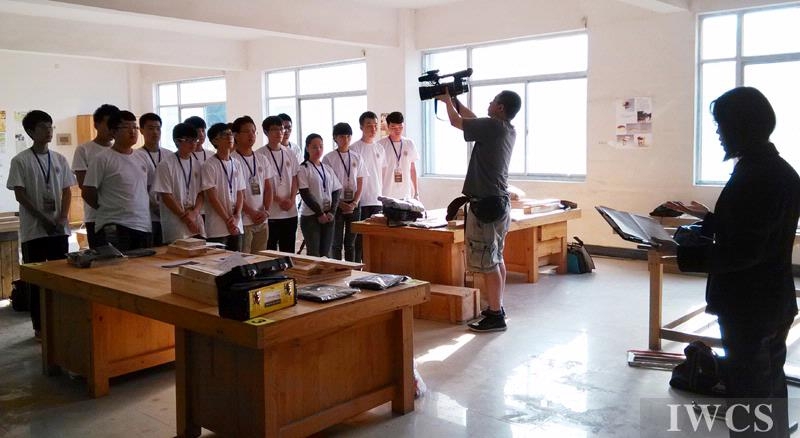 They evaluated the works with seven criteria: design and creativity, production skill, the completion of the works, accuracy and quality, structure, material utilization and interpretation. 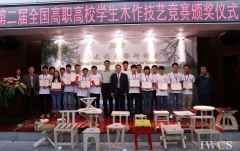 Li Nie from the Xiuning First Senior Vocational School won first place. Wood, being a naturally eco-friendly and renewable resource, is fundamental for sustainable development, and a low-carbon society and environment. How to master the properties of wood, make full use of the material, and combine theory with practice are key elements. Wood education teachers have a long way to go and expectations on students are high. 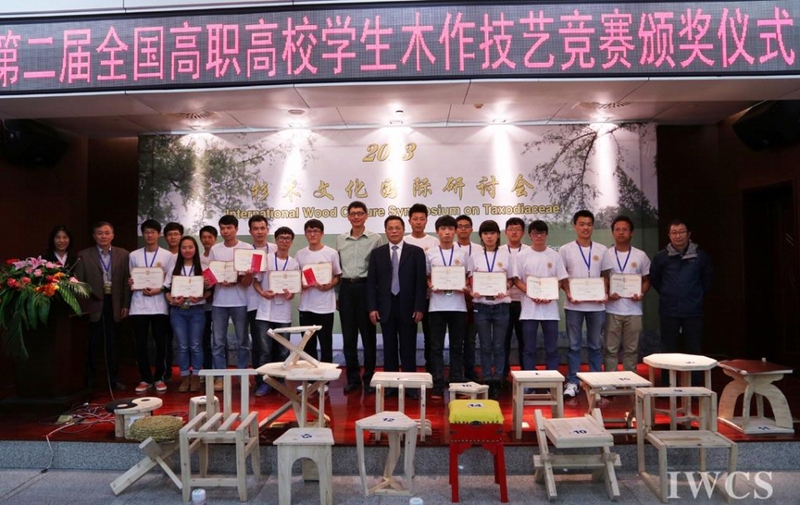 Such carpentry skill competitions should inspire more passion for wood and carpentry among young people and promote the culture of traditional Chinese carpentry to create competent practitioners for the future.